Have you ever watched ABC’s Extreme Home Makeover with Ty Pennington? I did and loved it! Well, this week my company did something similar. Our goal is to remodel one of our hotels. A crew of 43 contractors traveled from Southern California to remodel 20 rooms, 3 floors in 1 week. Amazing, eh? Sunday, some of our employees and volunteers teamed up with the crew to kick off demolition by removing items from the rooms. Check out this video from our https://www.facebook.com/plugins/video.php?href=https%3A%2F%2Fwww.facebook.com%2Fmounthermon%2Fvideos%2F10155410624388120%2F&show_text=0&width=400“>Facebook page. It was very exciting! This event reminds me of how sometimes God conducts makeovers on us. It’s been my experience that He prunes our attitudes, beliefs, behaviors, etc. so that we bear much fruit. How about you…Have you ever been a part of an extreme makeover before? I would love to hear about it. Please feel free to share with us. 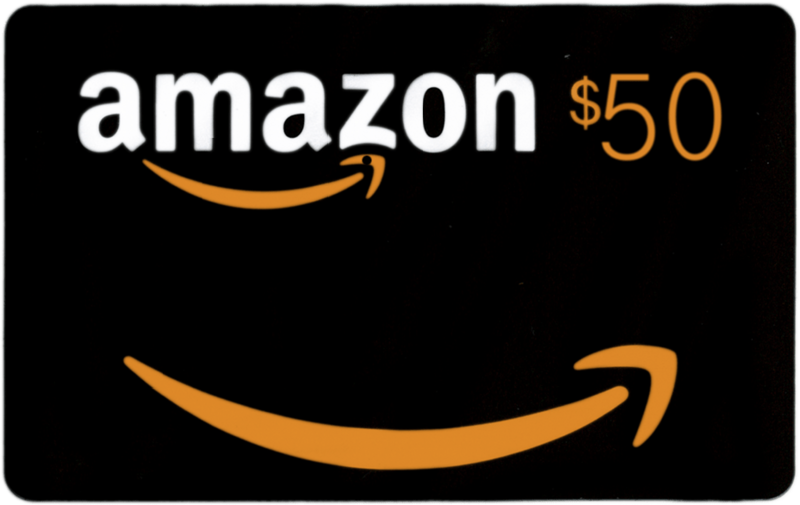 Would you like to win a free $50 Amazon card to purchase books, etc.? Please leave a comment below by 5:00pm PST on May 8, 2017 and your name will be placed in a drawing. Winner to be announced on May 8, 2017. Congratulations Claire…You are our giveaway winner! Please send me your address and I will mail your $50 Amazon gift card to you.